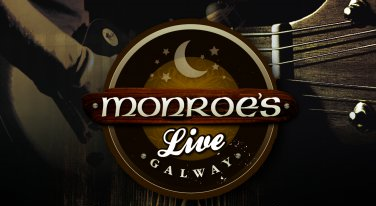 Monroe's live venue opened it's doors in December 2009 bringing another much needed live music venue to the City and specifically the West end of Galway City. 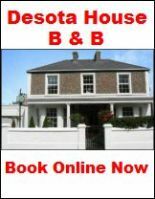 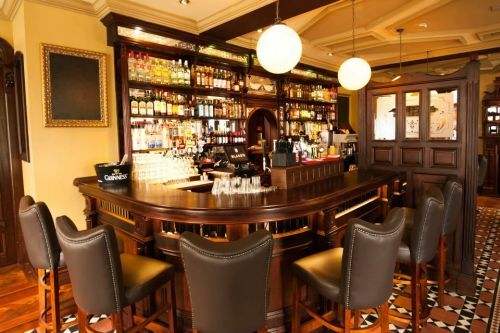 Situated above the well known Monroes's pub, the live venue contains numerous bars spread over two floors. 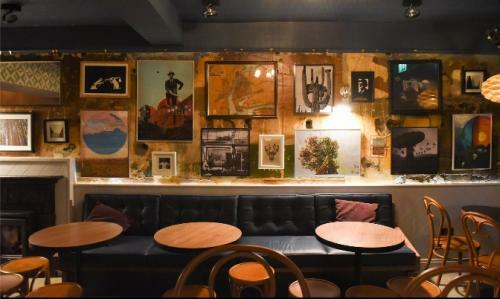 Monroe's live is particularly popular on Saturday nights in particular for its mix of a live band and DJ in another room. 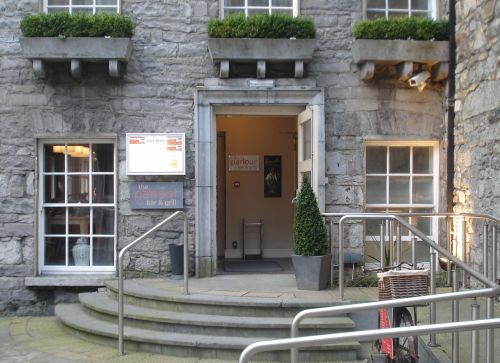 During many of the festivals in Galway it plays host to associated acts such as music gigs during the Galway International Arts Festival.